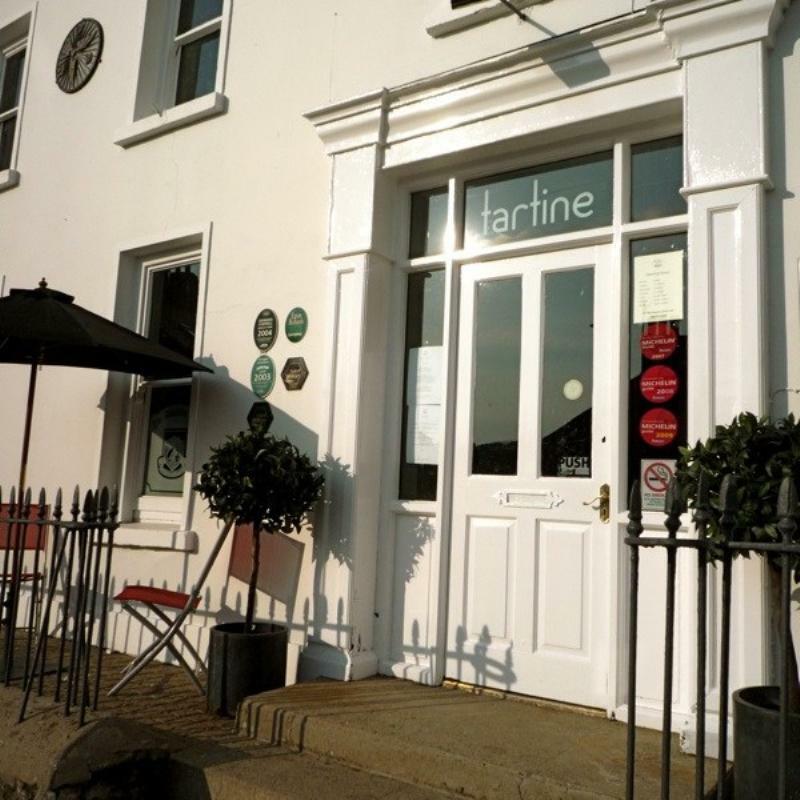 Tartine Restaurant at The Distillers Arms is set in the Victorian styled townhouse which was a former home of the Bushmills whiskey distillery owners. Recently refurbished with a blend of traditional and contemporary decor, Tartine showcases modern brasserie styled food with an emphasis on local seafood in Summer and local game in Winter following a commitment to selecting ingredients that are both local and seasonal and to the creation of dishes that are refined, yet simple and full of flavour. Awarded 'Naturally North Coast restaurant of 2010' this friendly place with its crackling log fires is especially popular for Sunday lunches and its early evening menus. 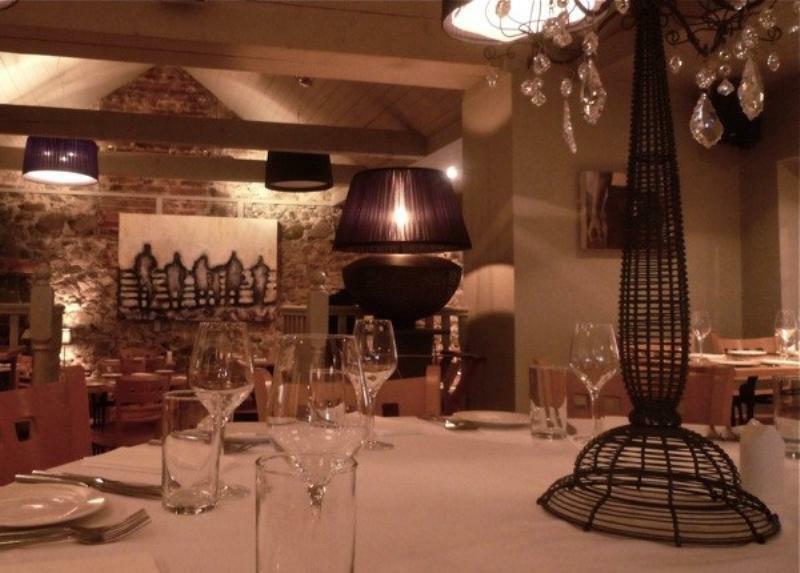 Look out for Summer exhibitions at The Distillers Arms featuring works by local Irish artists. SIMPLY THE BEST IN BUSHMILLS! Hard to find any words to criticise, so just have to rely on the review title - SIMPLY THE BEST in Bushmills.